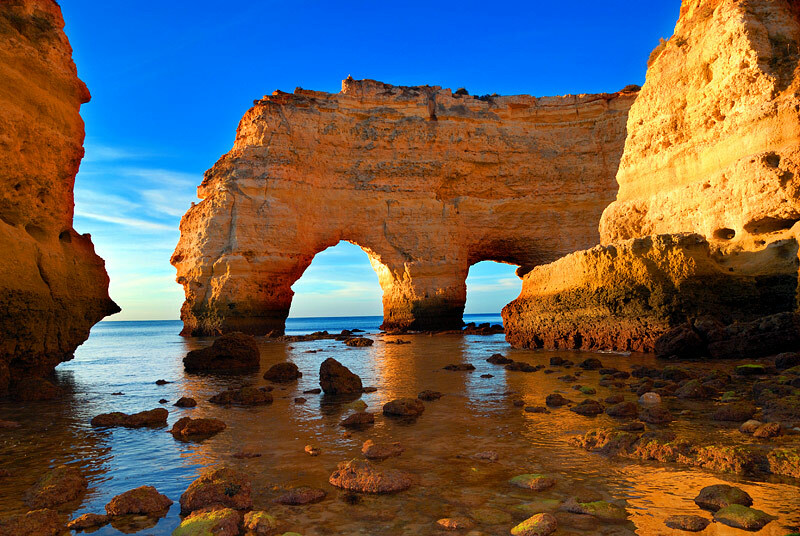 Photo "Marinha's beach - Algarve - Portugal"
Great colour, my friend! Wonderful light and an excellent atmosphere. Wonderful place!!! Great composition, details and colors!!!! Congrats, Antonio! Very beautiful composition! Successful foreshortening of survey. Just amazing colors and place!!!! Wow! Great photograph, colors and composition! the wonderful golden light, so great work! great light "falling" on rocks and contrast with vivid blue sky!